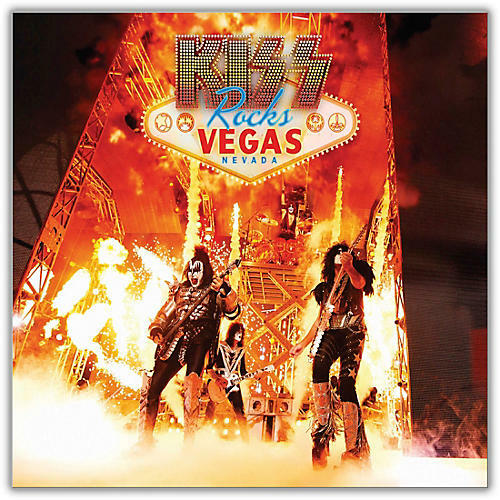 A live album and DVD/Blu-ray Disc by KISS. 2. "Creatures of the Night"
9. "I Love it Loud"
12. "Do You Love Me?" 15. "Shout it Out Loud"
16. "Rock and Roll All Nite"
6. "Love Her All I Can"